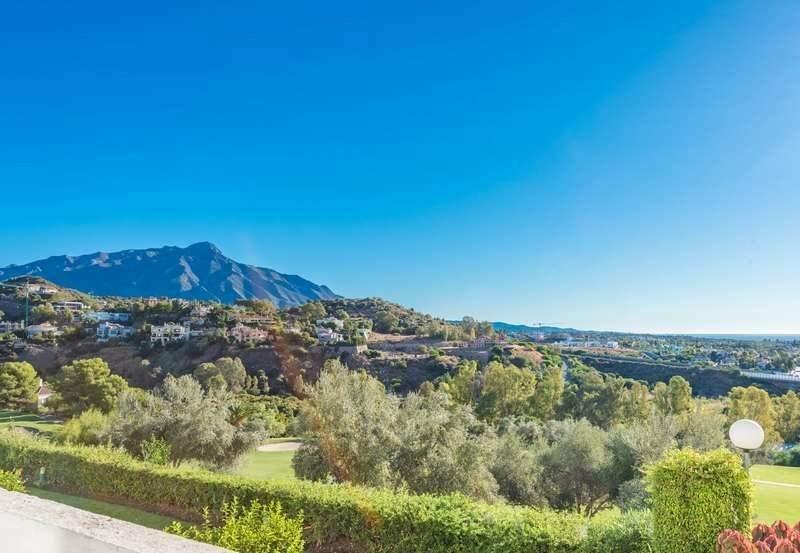 Large 5-bedroom townhouse with marvellous views to the La Quinta golf course and the iconic La Concha Mountain. 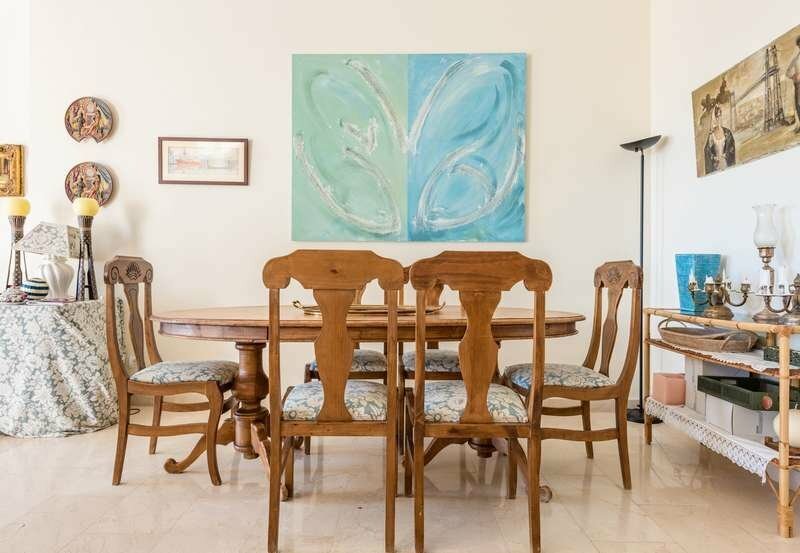 This accommodation is distributed over three levels and comprises, on ground floor: hall; fully fitted and equipped kitchen with a large laundry area; guest cloak room; spacious living/dining room with fireplace and access to a covered terrace and the private garden. 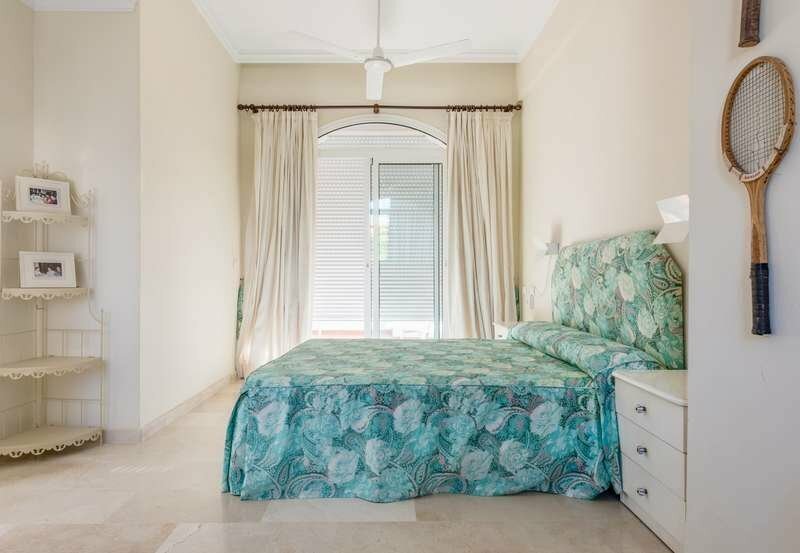 First floor: en-suite master bedroom with a spacious walk-in wardrobe and private terrace overlooking the sea and the golf course; 2 bedrooms sharing a bathroom. 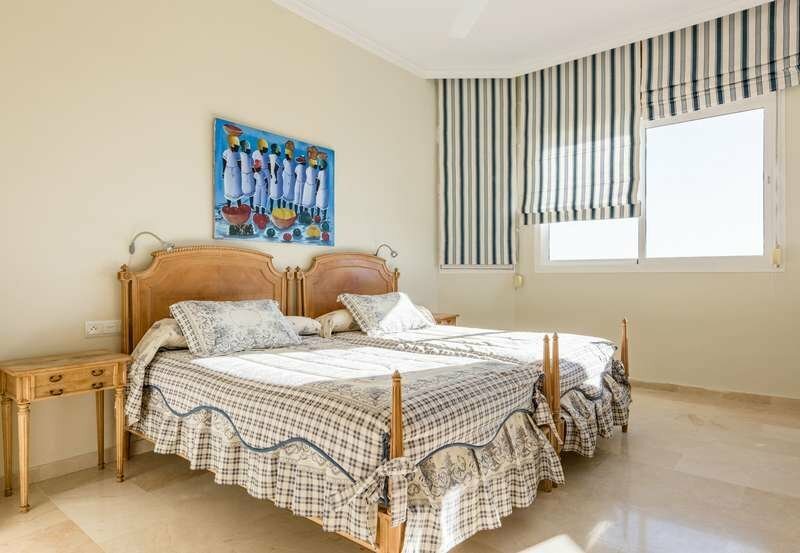 Second floor: two en-suite bedrooms, one of them with private terrace. 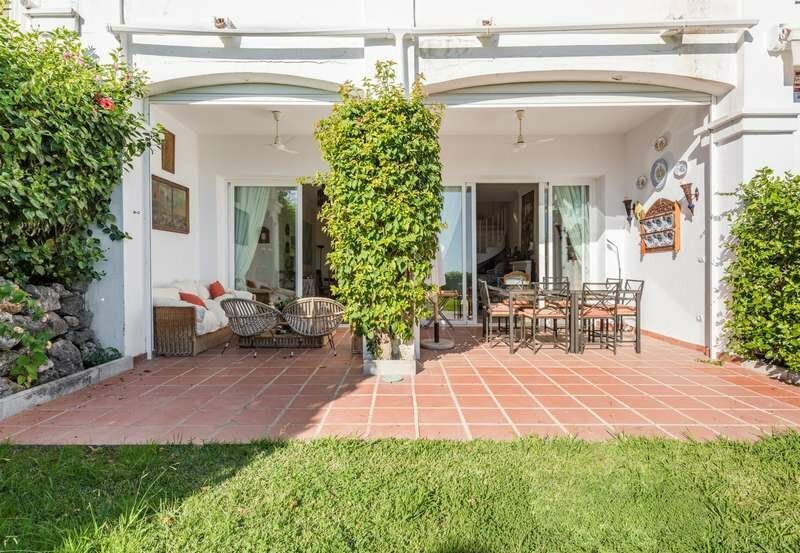 The property also includes a private carport and another open parking space for a smaller car. 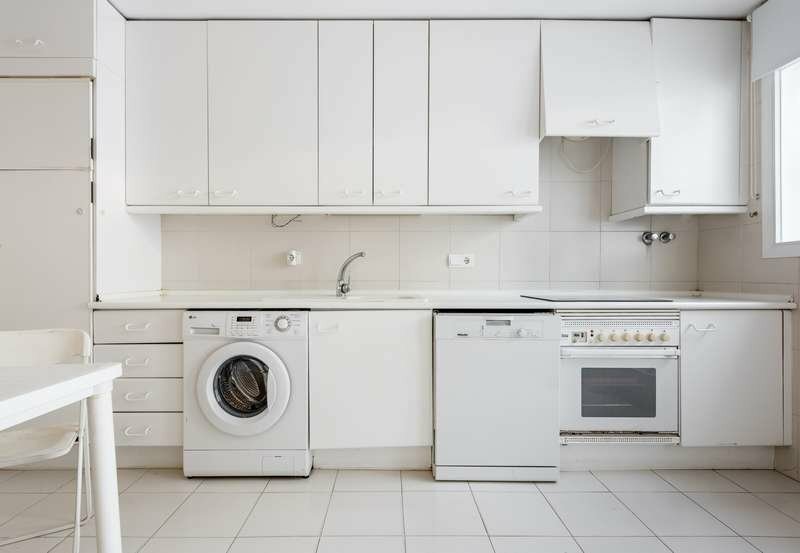 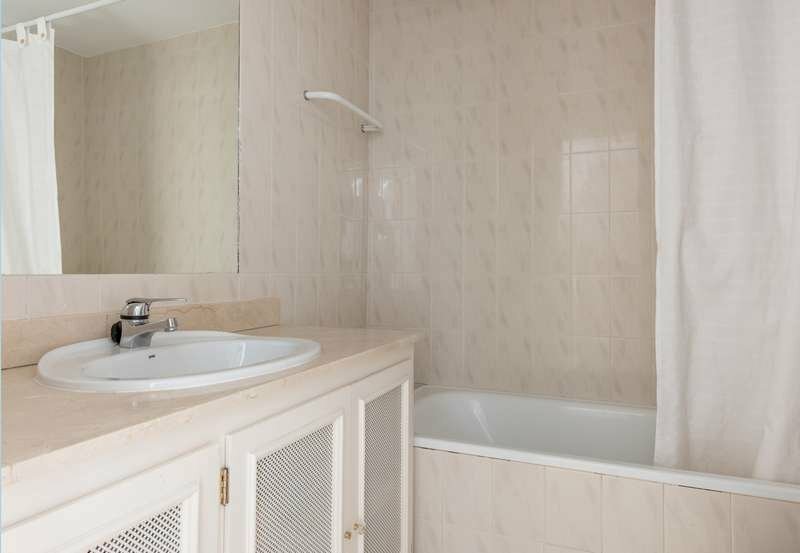 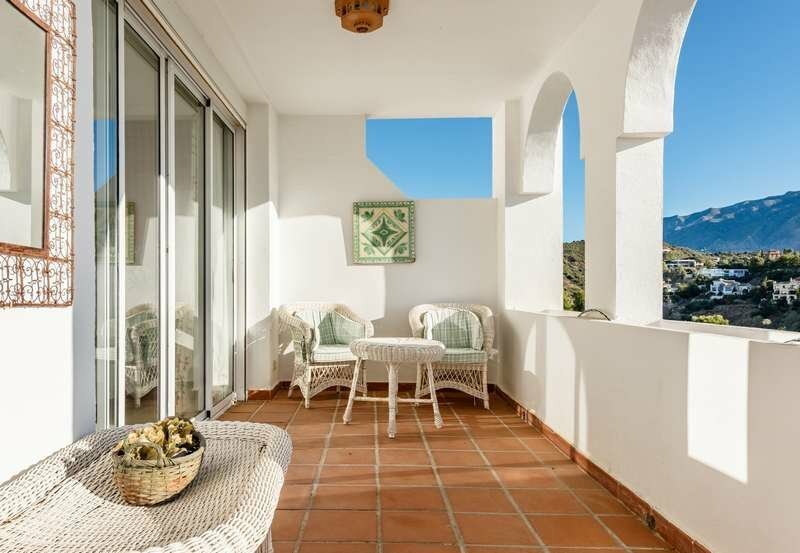 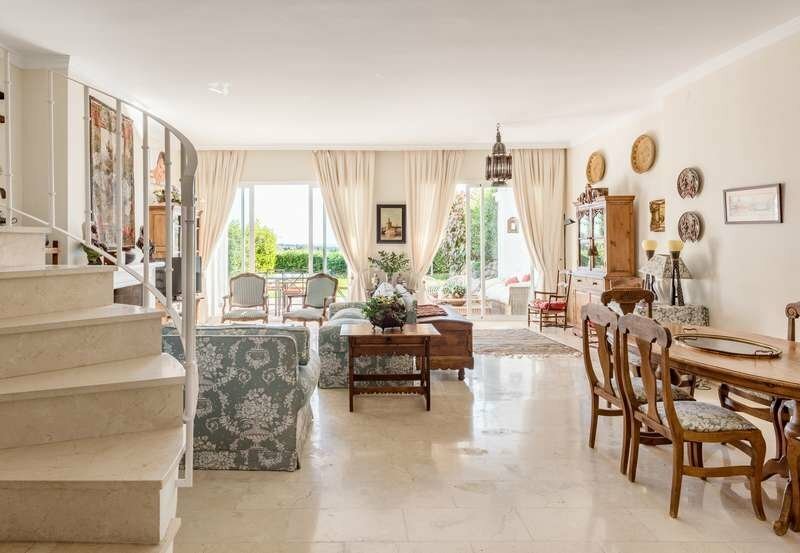 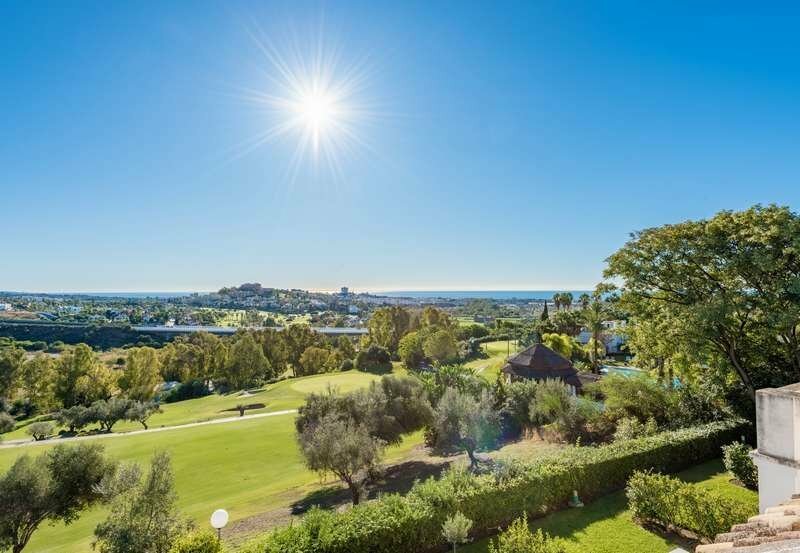 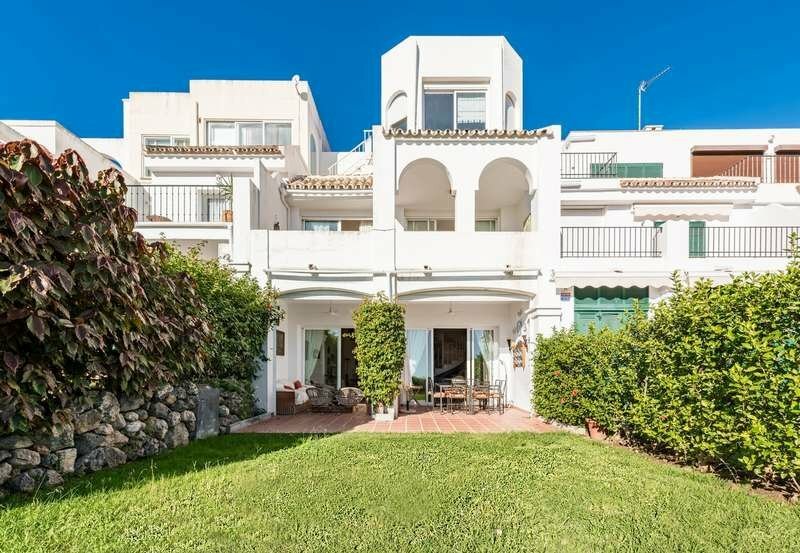 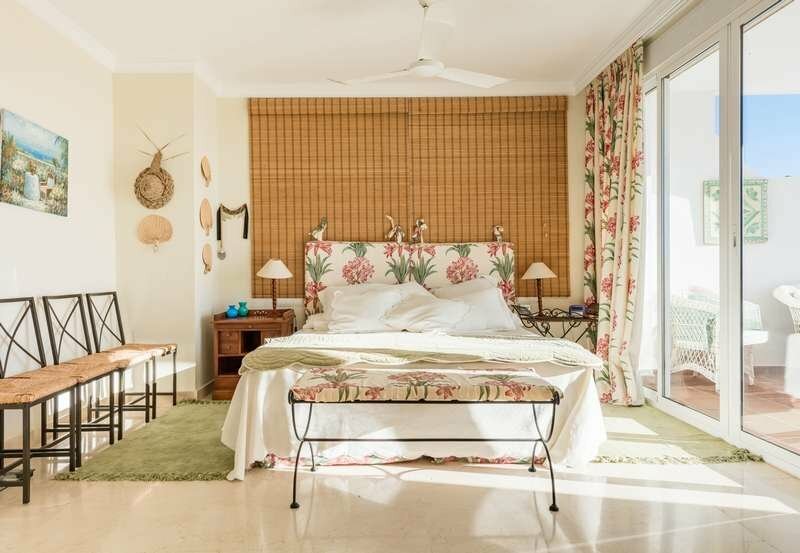 A property with excellent refurbishment potential in a peaceful location, yet within a 10-minute drive to the intense social life of Marbella and Puerto Banús.